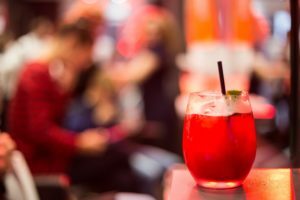 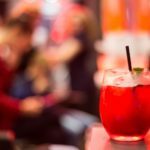 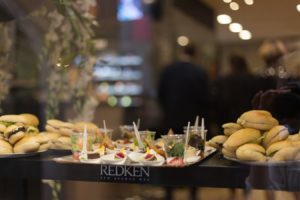 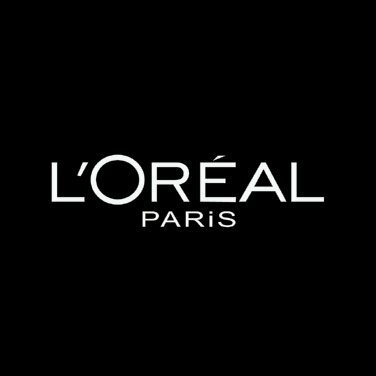 Vous êtes ici : Accueil - The Cutting Shop > Events > L’Oréal – La Nuit de la Coiffure 2017 at The Cutting Shop! 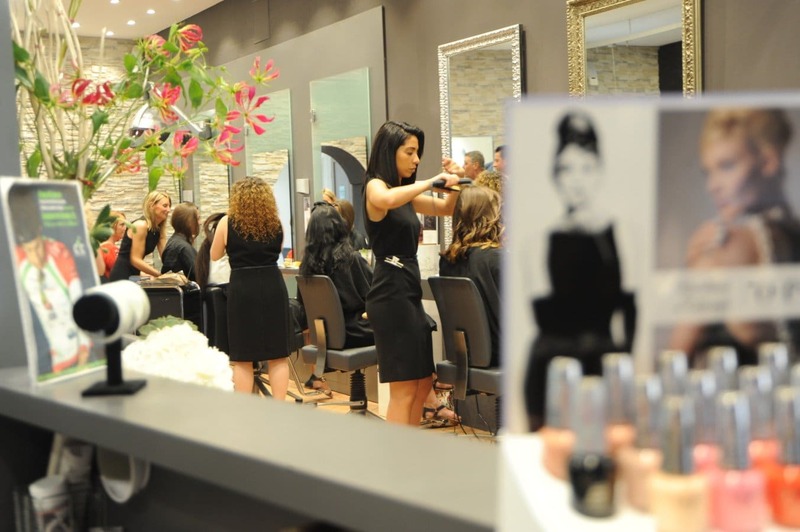 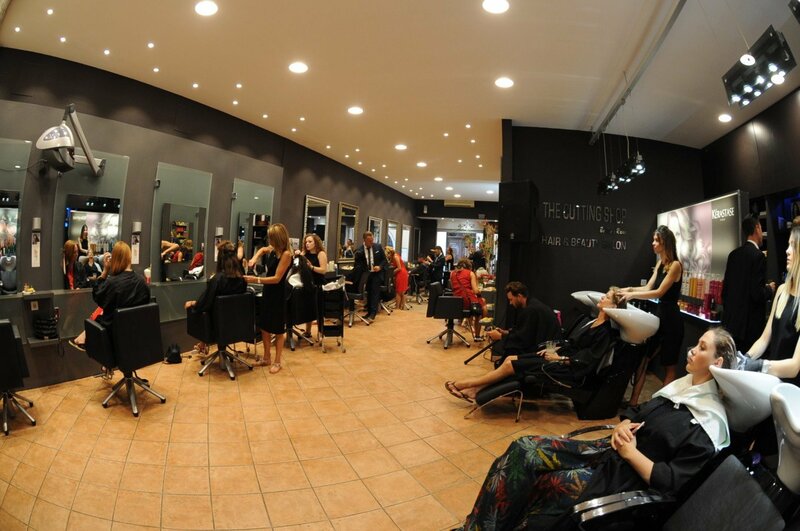 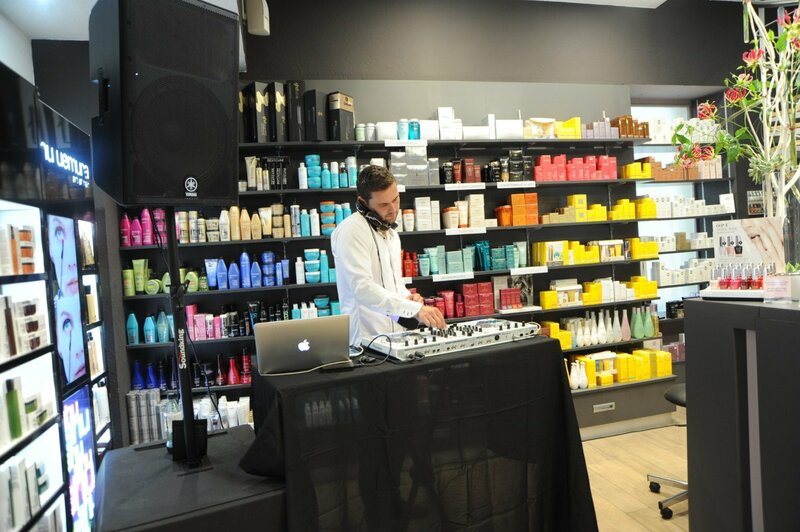 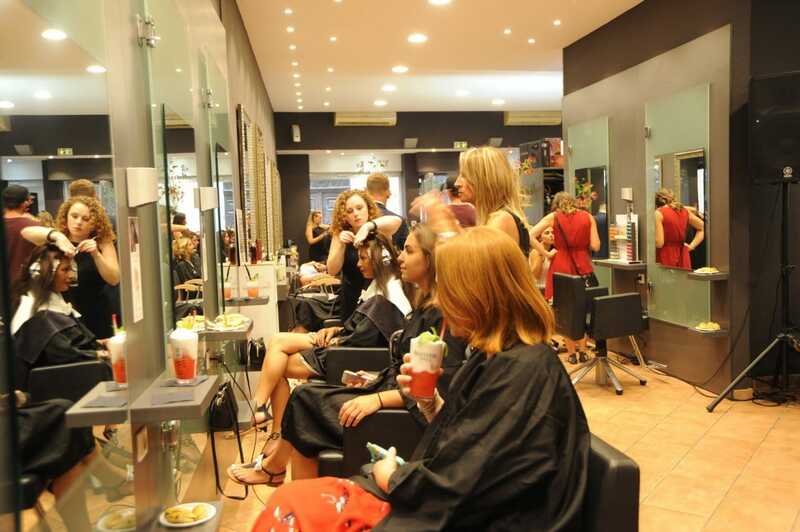 Every year L’Oréal celebrates “La Nuit de la Coiffure” in hair salons across the country. 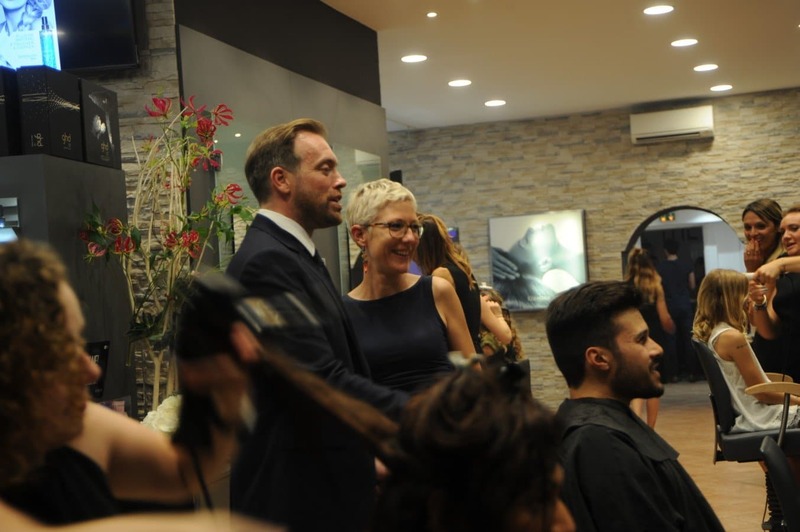 In 2017, The Cutting Shop was chosen as one of three salons in France to represent this special event. 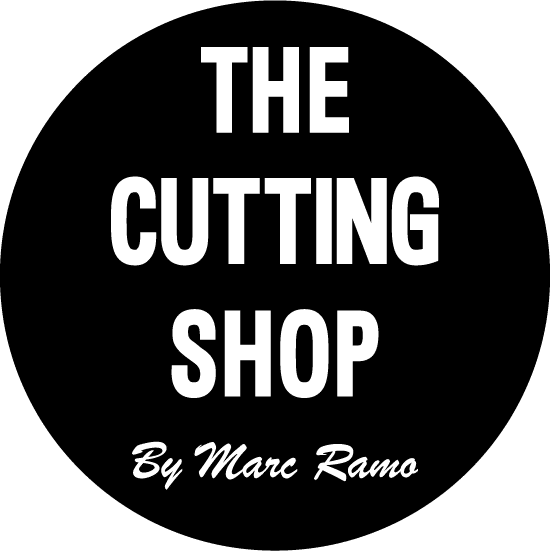 Based in Antibes, Marc Ramo is known in France and abroad for his creativity. 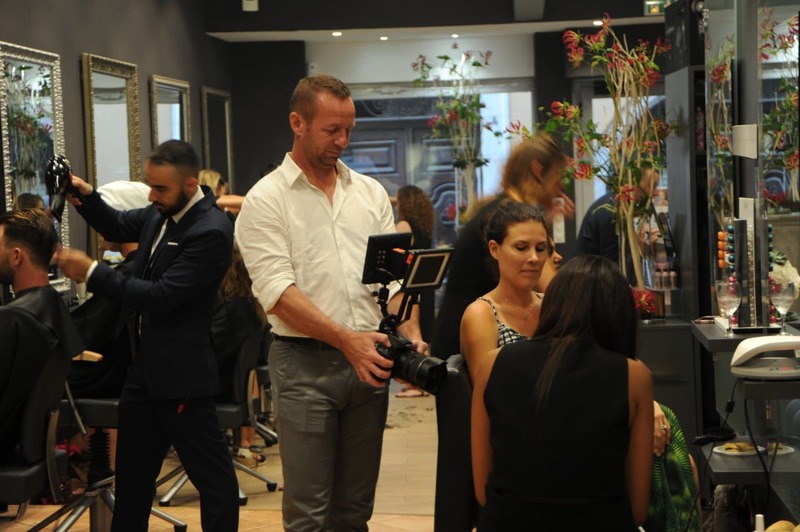 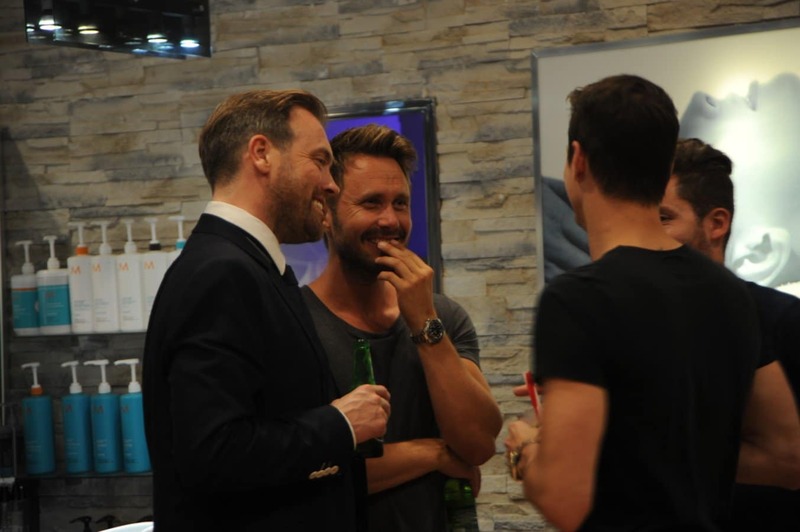 The “Secrets de Salons” team, the web series in partnership with L’Oréal Professionnel, came to meet Marc at The Cutting Shop. 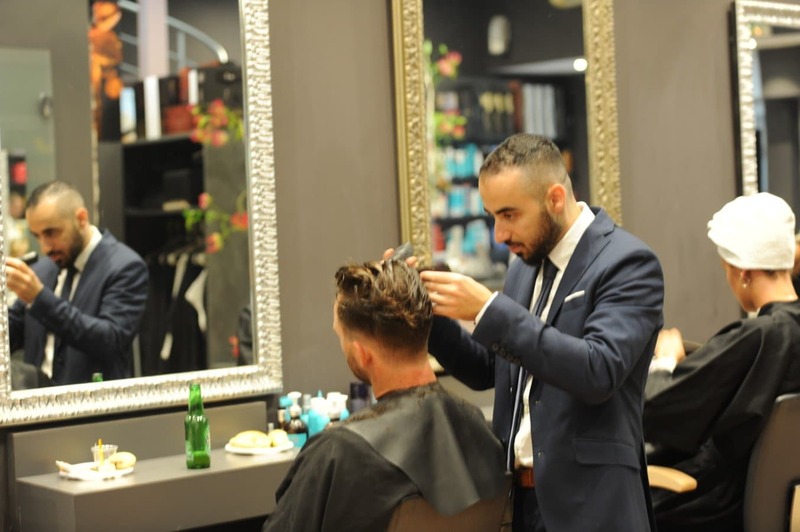 More than just an interview, Marc shares his story, speaks about his career and life on the job today – just in time for “La Nuit de la Coiffure” 2017! 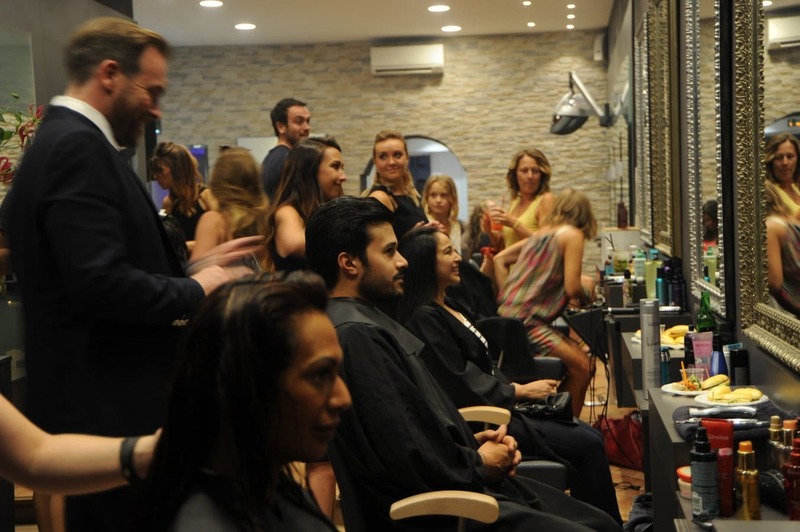 “La Nuit de la Coiffure” at the salon The Cutting Shop!